You need office space for rent in New Jersey that is affordable, beautiful, and available for long-or short-term lease. It needs to be accessible to highways, public transportation, a variety of restaurants and New York City. Day care in the immediate vicinity would also be helpful. Look no further than Liberty Office Suites. We have it all, starting with two great locations, one at 330 Changebridge Road in Pine Brook and another at 181 New Road, Parsippany. 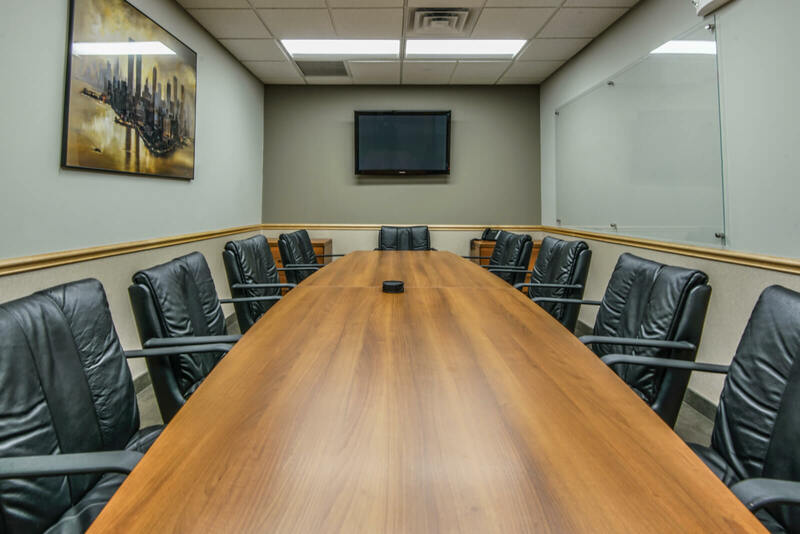 Both offer beautiful offices, a wide variety of services for office rental in New Jersey, meeting rooms for rent, great restaurants (that deliver!) just minutes away, and award-winning day care on site. Liberty Office Suites offers a friendly, collegial atmosphere. Both locations have professional staffs ready to assist you with your every need. As a client, you will be included in all of our office gatherings, and you will surely make business connections and friendships that can help your professional and personal life. The award-winning Little Learner Academy is steps away from our Pine Brook location and about a mile from our Parsippany office. In either case, your little ones will be well protected and close by while you work. Visit either of our locations today. If you would like to know more about Liberty Office Suites for your office rental needs in New Jersey, call us at 973-575-6080 or stop by our offices at 330 Changebridge Road in Pine Brook, NJ or 181 New Road in Parsippany, NJ.